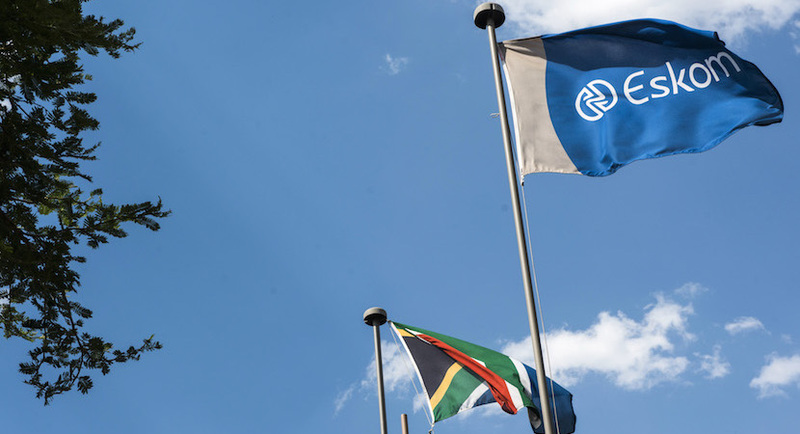 A mea culpa from McKinsey’s boss Kevin Sneader earlier this month increasingly appears to be hollow, especially following a City Press report over the weekend that revealed how the consultancy firm’s fleecing of Eskom and Transnet was much bigger than previously thought. Alec enjoyed a front row seat at the first public engagement by Kevin Sneader, new global managing partner of the world’s largest consulting firm, McKinsey & Company – the business in the vortex of South Africa’s State Capture scandal. McKinsey’s global chief’s Joburg gamble backfires. Spectacularly. It’s clear that South Africa’s equivalent of Brazil’s eight year old Operation Car Wash has arrived. In the South American country more than 160 mostly powerful politicians and business executives have been arrested. 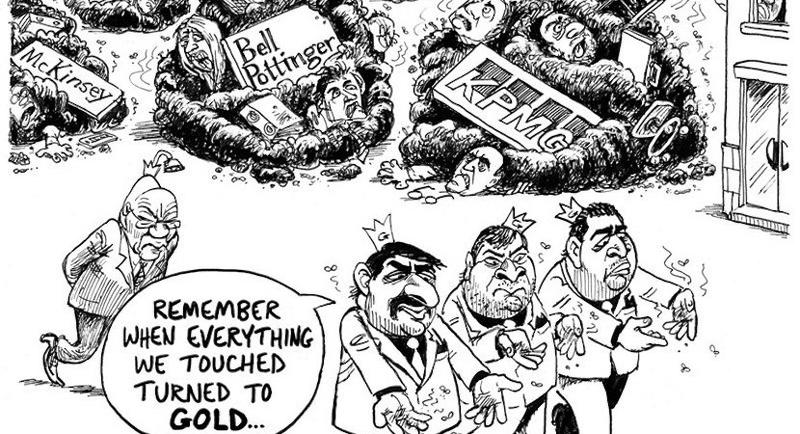 Angry South Africans have succeeded, slowly but surely, in getting one corporate after the next to turn their backs on the firms that have sucked juicy fees out of state owned entities while helping to feather the nests of the Gupta and Zuma families. On Monday morning, McKinsey’s new boss, Global MD Kevin Sneader, apologised profusely for the company’s misdeeds in South Africa, just days after paying back almost R1bn in fees. 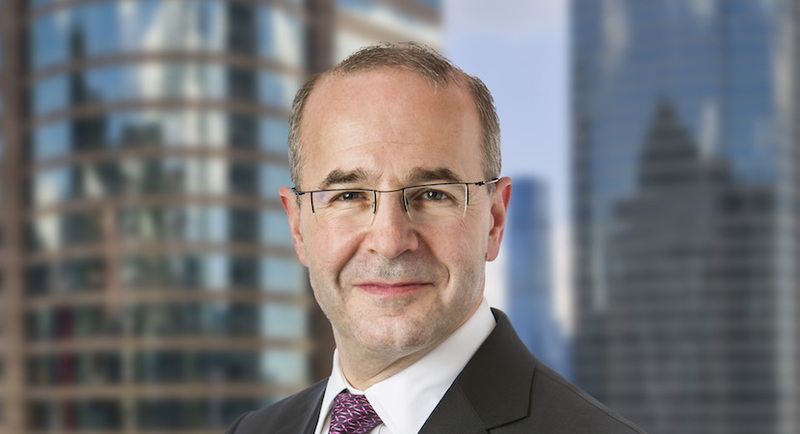 Kevin Sneader, the new global managing partner of McKinsey & Company, has said sorry to South Africans in a speech delivered at the Gordon Institute of Business Science in Johannesburg. McKinsey and Company has claimed that it will scrutinise all its clients in future, with a new level of due diligence, following its involvement in the state capture scandal. Turnaround specialist Jay Alix tells us how he had 11 meetings with McKinsey’s top brass in an attempt to get the company to fix its ways. But it came to nought. Bosses at global consultancy McKinsey have shrugged off serious questions about the role of the firm in Gupta-linked state capture and corruption. 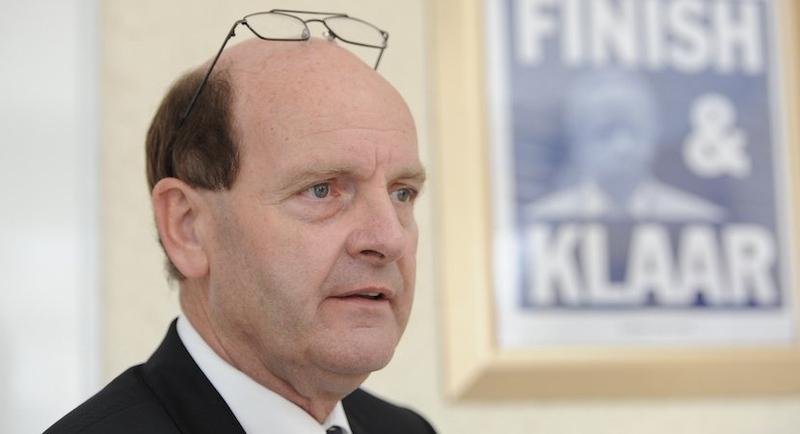 Kevin Sneader has inherited a huge South African problem, courtesy of McKinsey’s facilitation of Gupta-inspired corruption at Eskom and Transnet.